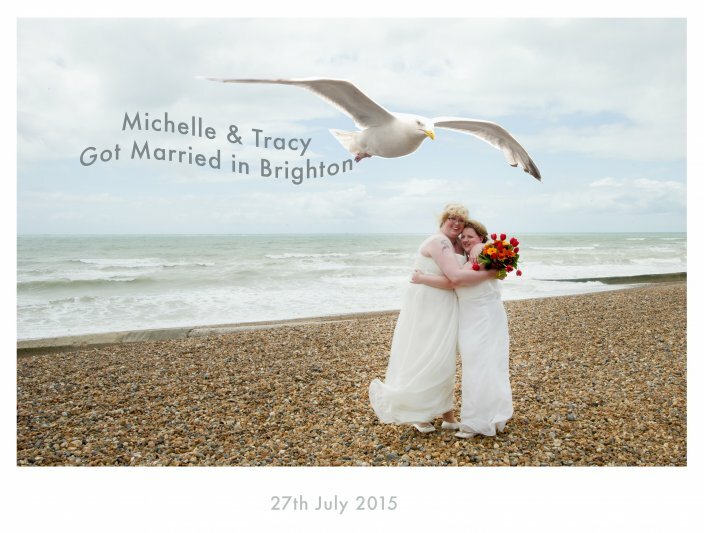 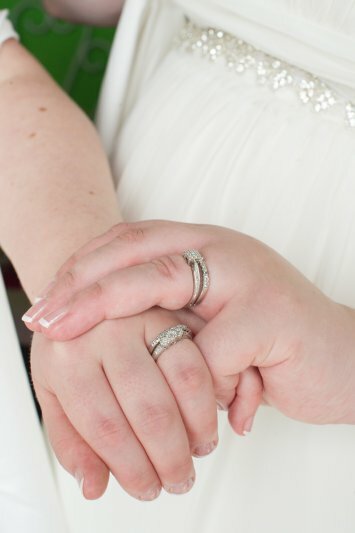 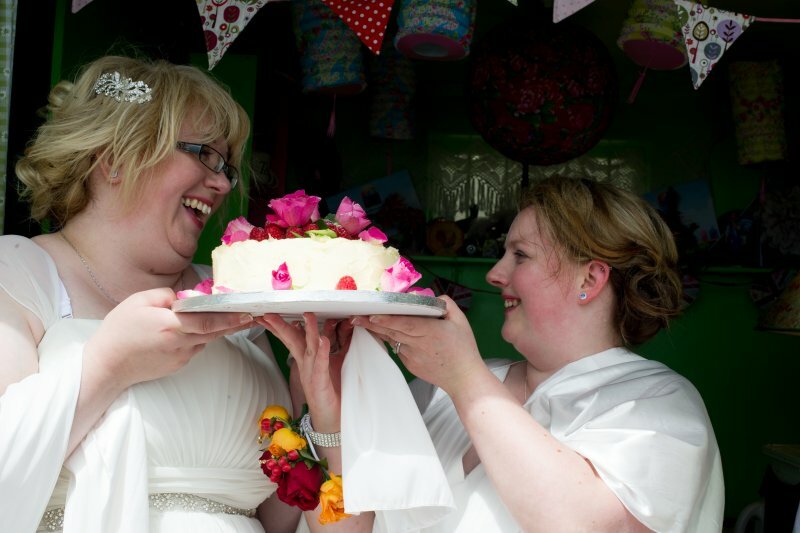 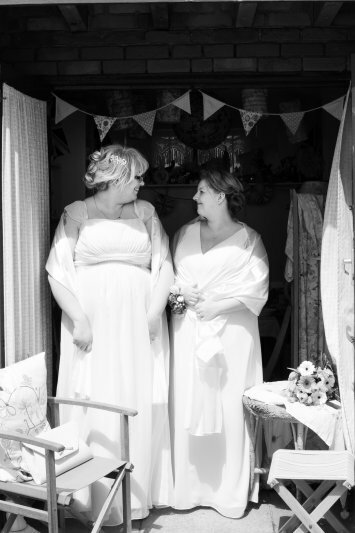 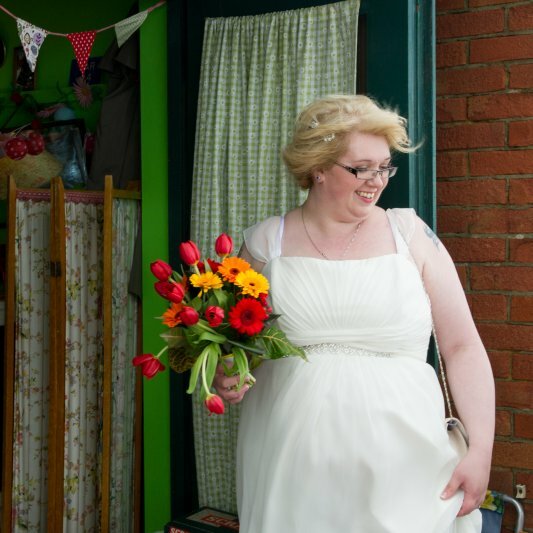 Our lovely friends Michelle and Tracey got married on 27th July 2015 at Brighton Town Hall. 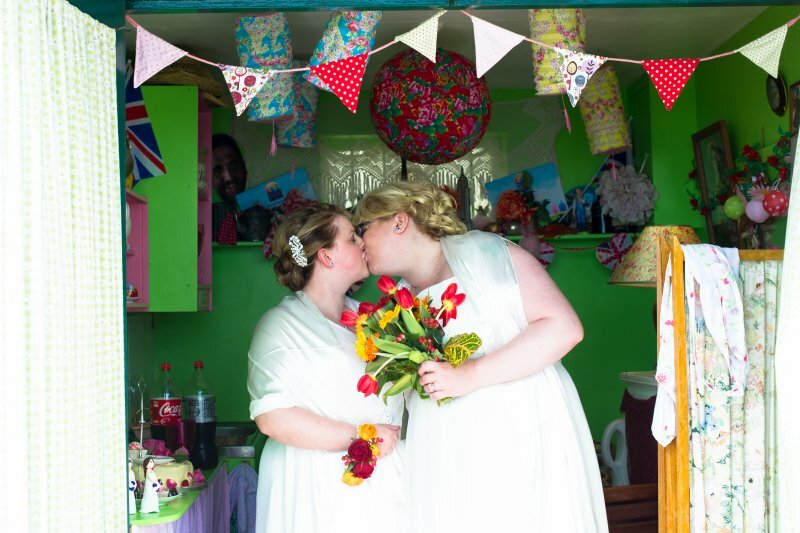 It didn’t rain but it was very windy and there was a chill in the air, however this did not stop our favourite Irish lasses having the best day of their lives! 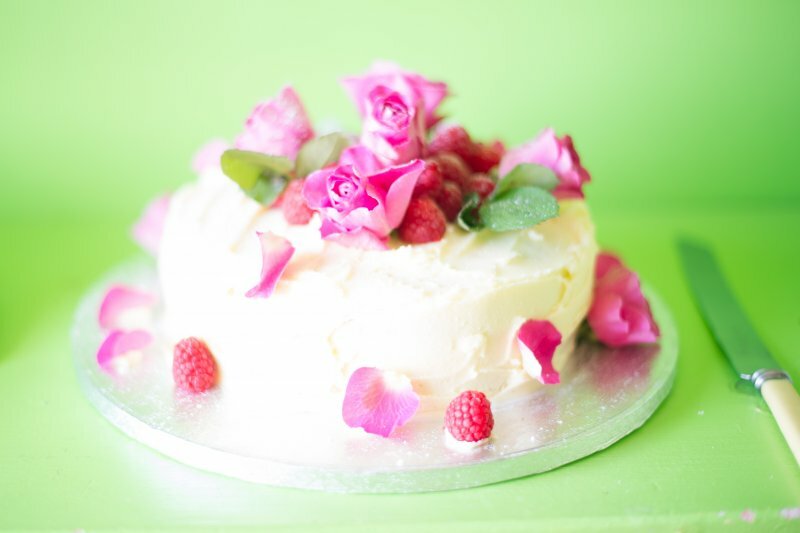 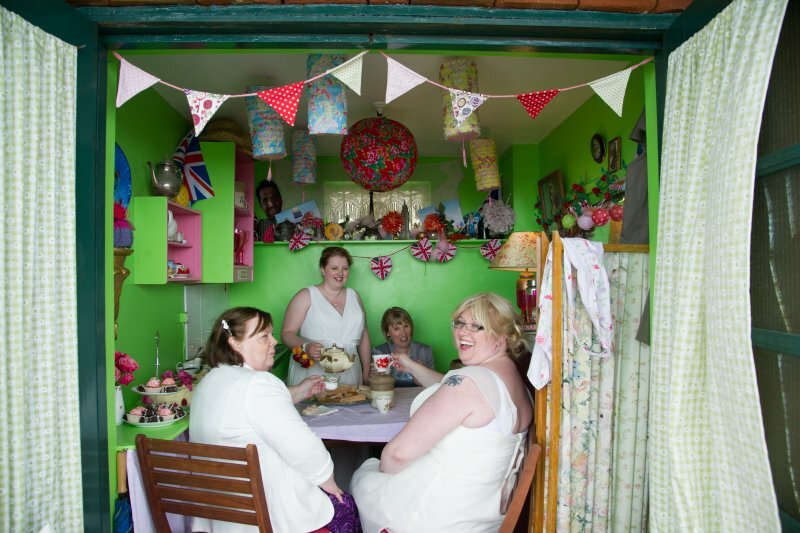 After the wedding ceremony they came to our beach hut and had afternoon tea and wedding cake with close family. 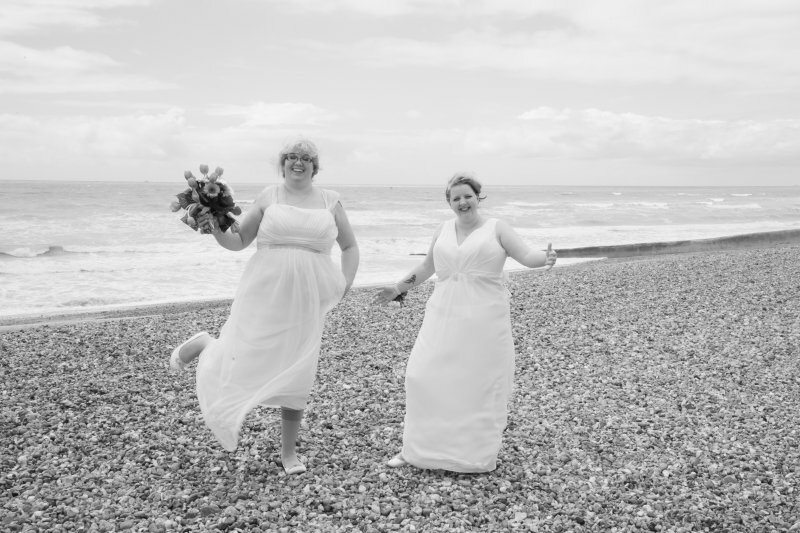 I think you will agree that the smiles on both girls faces shows what a great time they had despite the wind.